This show examines the major challenges facing the “built environment” in The Bahamas. But utilizing industry knowledge and experiences, it explores design methodologies that can offer viable solutions to these problems, with insight into how these can be implemented. 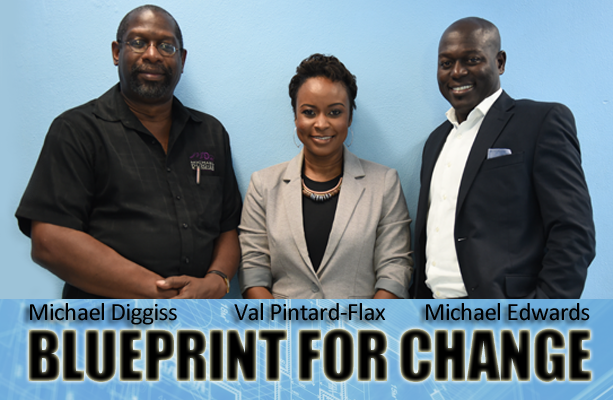 Hosted by Architect Michael Diggiss, along with Architect Val Pintard-Flax and Artist Michael Edwards, both of whom are professors at University of The Bahamas, “Blueprint for Change” airs every Monday at 6:30pm to 7:30pm.